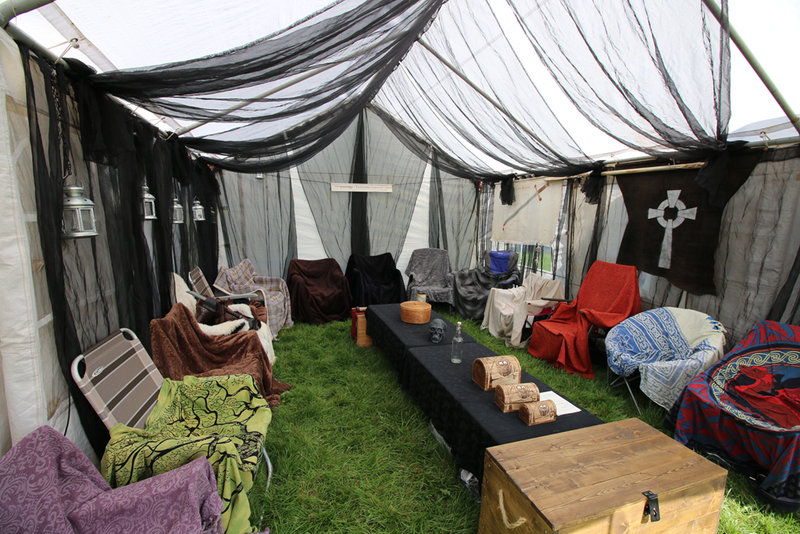 In 2017 we decided to hold a “Best Dressed Tent” competition. 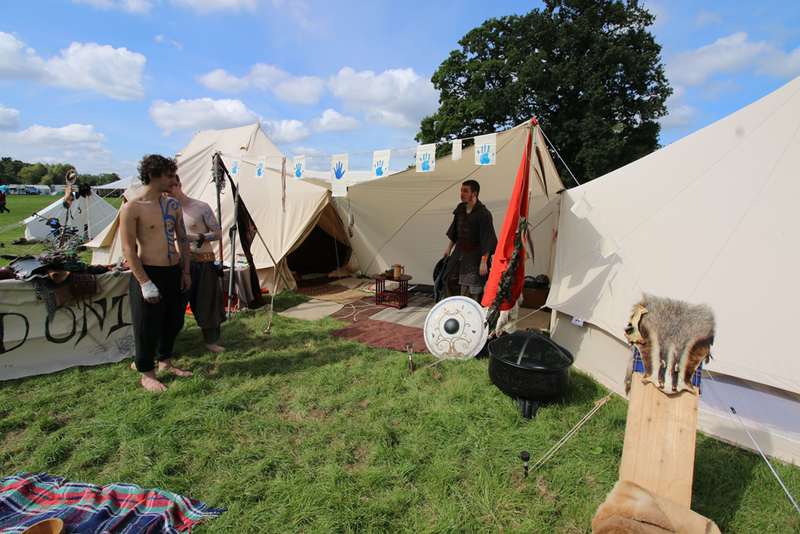 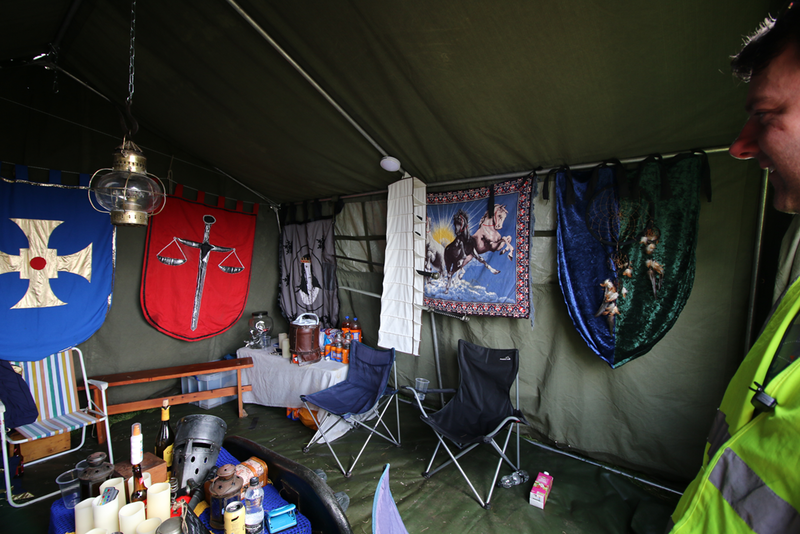 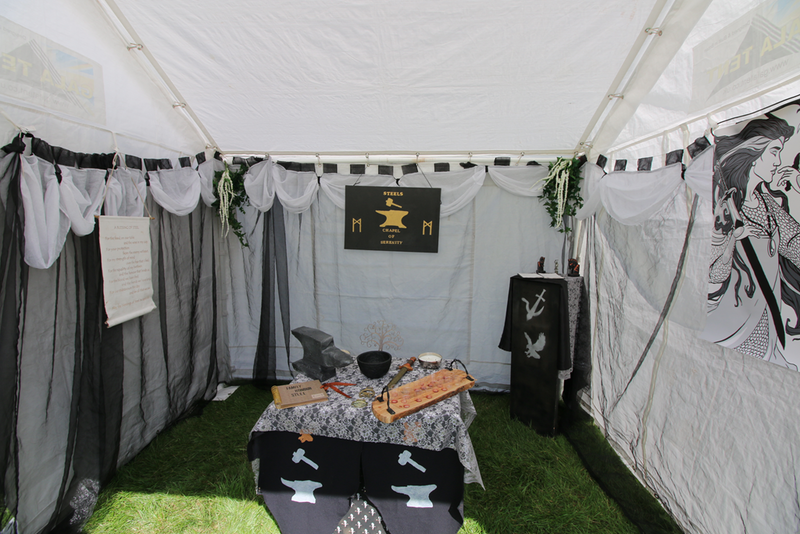 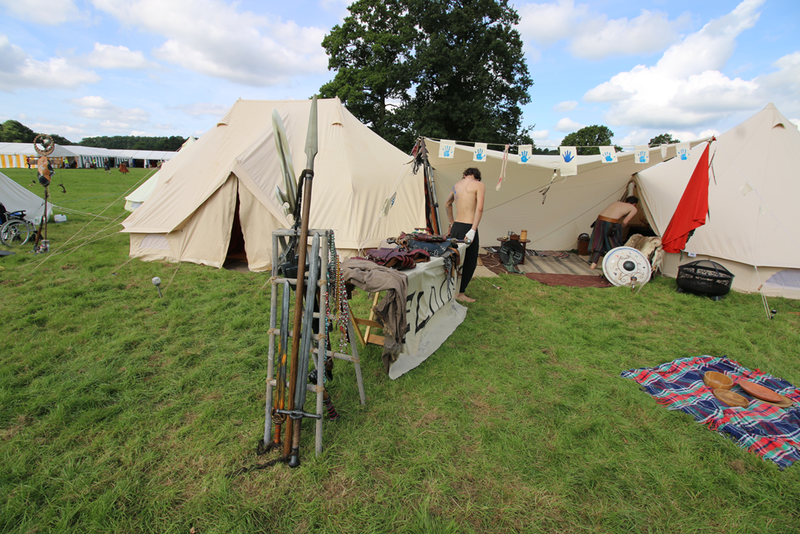 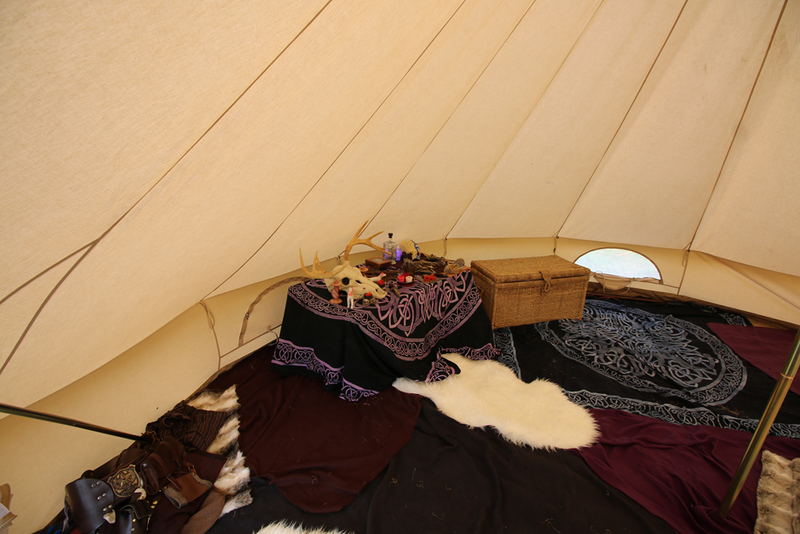 This was designed to encourage people to kit out their tents in an in-character style, to encourage and support Role-Play at the event. 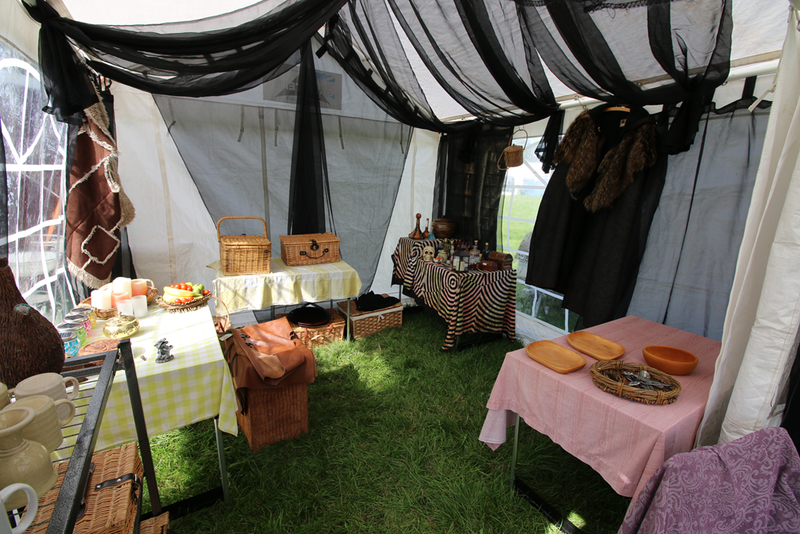 We were very impressed with the number of entries and the creativity and effort put in by those who took part. 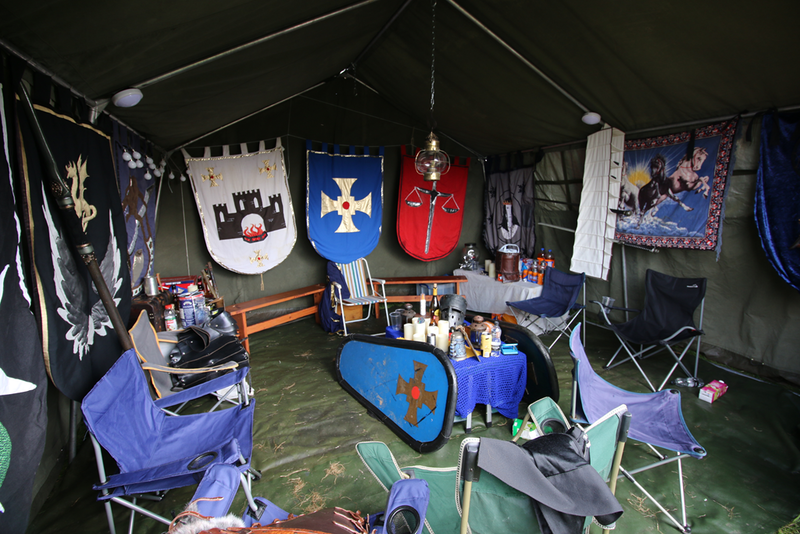 The images are all shown in the gallery below to hopefully inspire others to also dress their IC tents, and to see what simple and easy steps they can use to great effect. 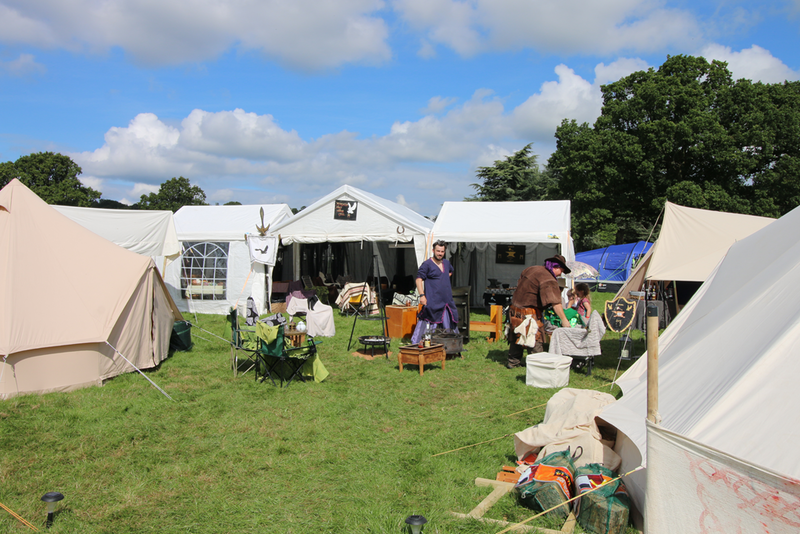 Please be patient – this gallery is quite large, and very graphics heavy – it may take some time at busy periods to create the thumbnails.